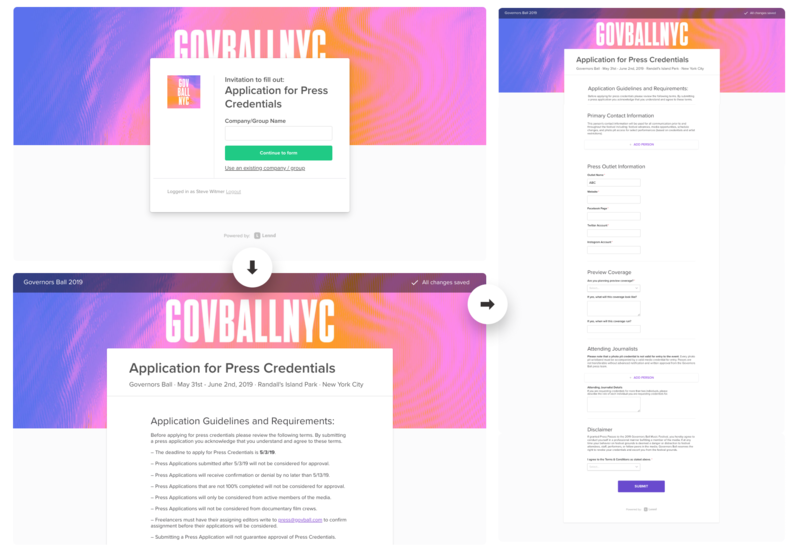 Application Forms designed exclusively for events. 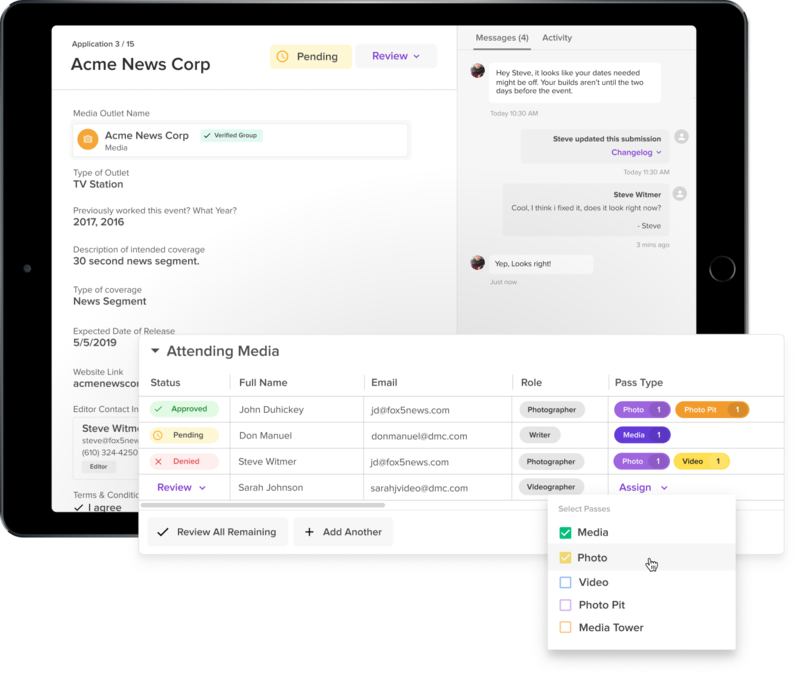 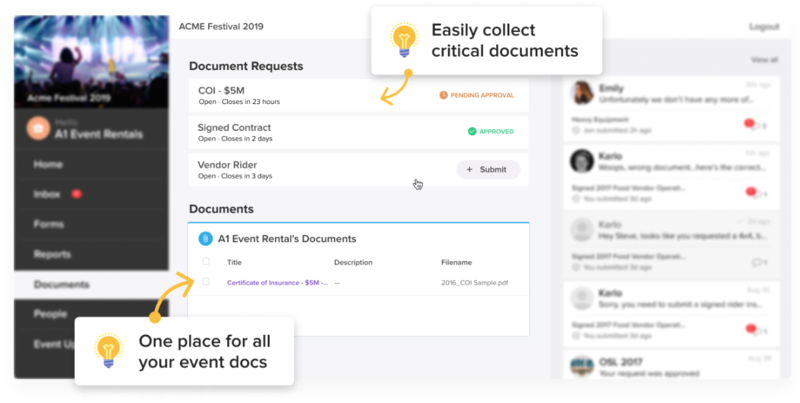 Lennd was built to help event producers manage the complexities of their events - in one, easy-to-use place. 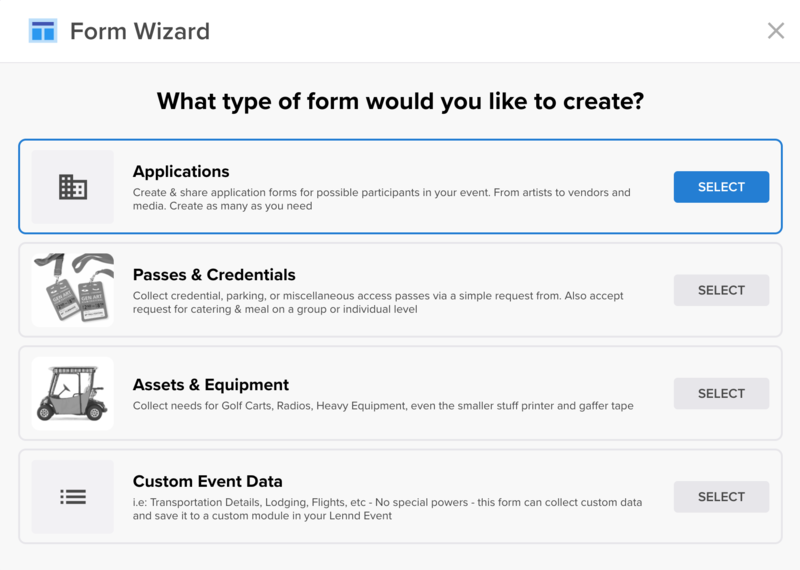 Now, you can use Lennd to create, collect & manage all of your event applications as well! 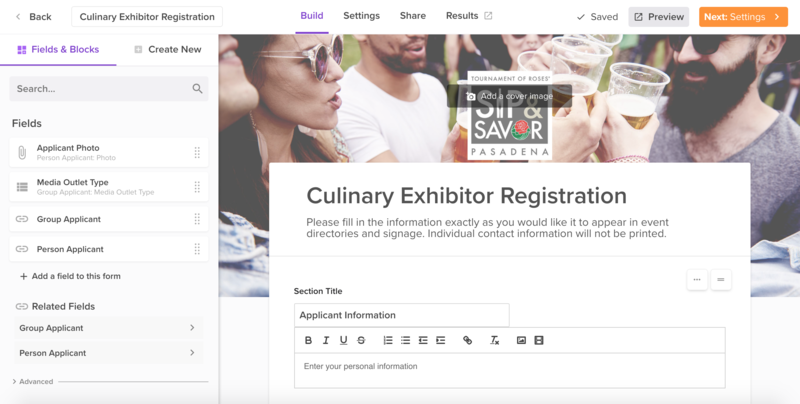 Media Application, Food Vendor Application, Exhibitor Application, Volunteer Application, Artist Application, Speaker Application, Event Job Applications, Sponsor Interest Forms, & more. 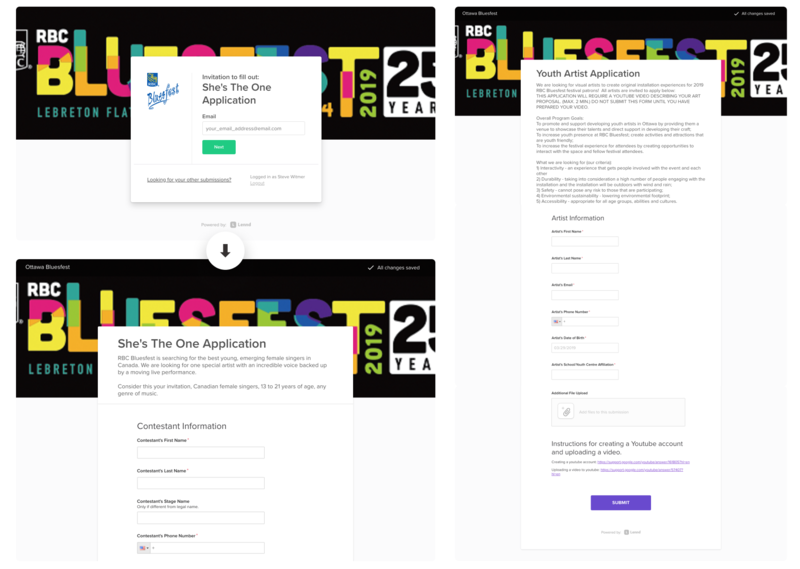 Once applicants have been approved - they can be given access to a personalized portal to submit additional required documents & make additional requests for onsite needs. 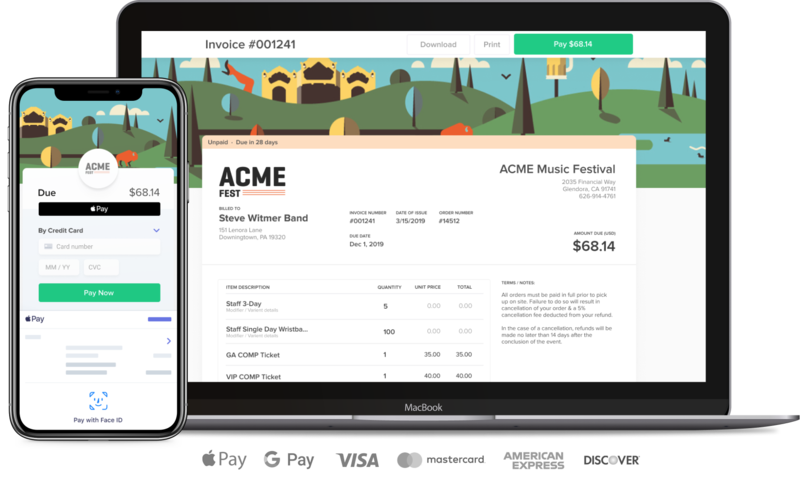 Quickly send off invoices to collect online payment from your vendors or applicants.